I’ve been using the SIGMA DC DN trio of lenses for video projects almost exclusively for the last year. We first purchased the SIGMA 16mm F1.4 DC DN | Contemporary lens to use for our family YouTube channel and then quickly found that it became our primary lens for all of our work. The F1.4 aperture allows us to hold the viewers’ attention, their small form and light weight design enable us to move around with subtlety at weddings and the contrast and colours that the lenses provide make it easy for us to tell visually pleasing stories through our footage. 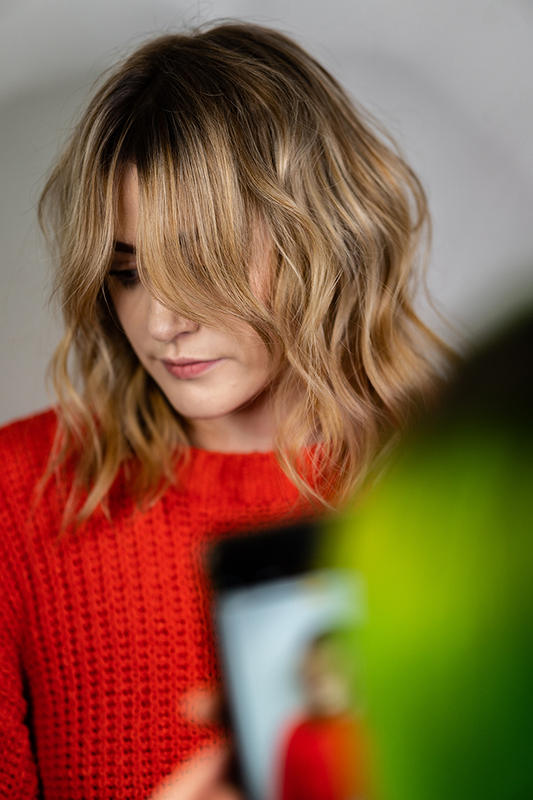 I recently used the SIGMA 56mm F1.4 DC DN | Contemporary and the SIGMA 30mm F1.4 DC DN | Contemporary lenses to create a video for Sarah Black, L’oreal Colour Trophy Winner and one of the UK’s top hair colourist and stylist based at Aberdeen salon, Linton & Mac. 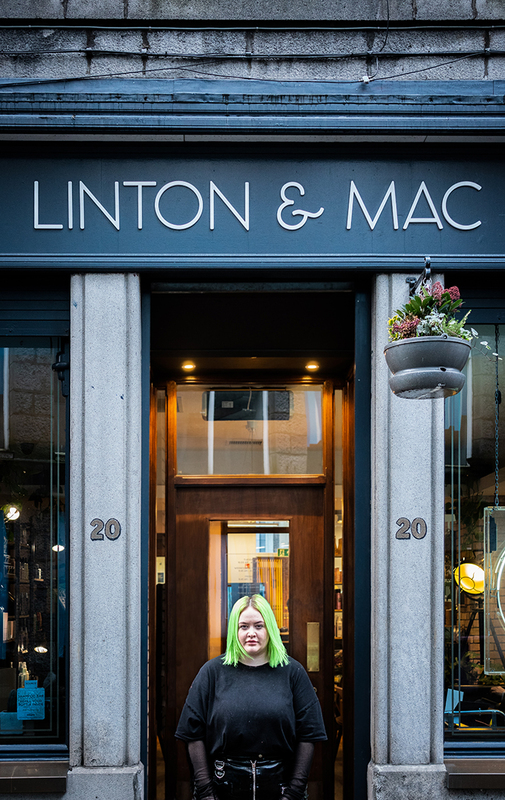 We wanted to create something that captured Sarah’s unique style, her work and her personality for the video being used to introduce her before her presentation at this year’s SalonSmart conference in London. We used 2 x Sony a6500 camera bodies and we chose the SIGMA 56mm and SIGMA 30mm DC DN lenses for the shoot. 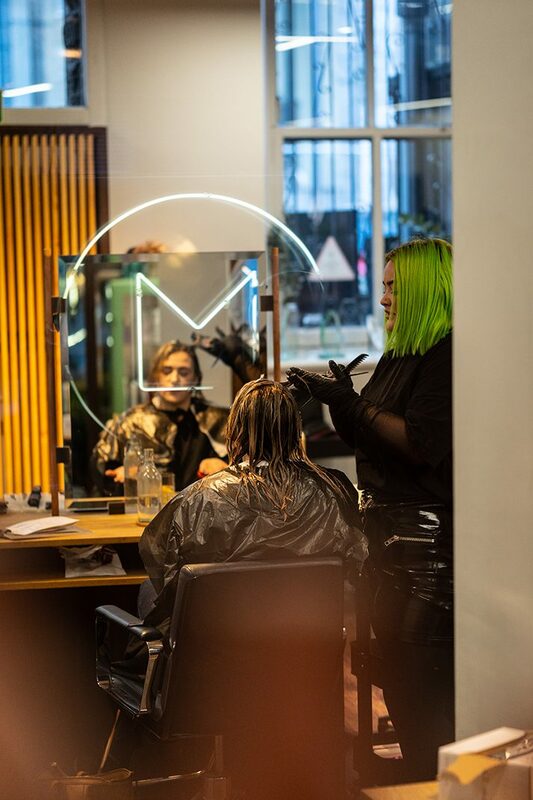 Using this set up that allows us to be agile and unobtrusive in the busy salon environment. The different focal lengths offered the variety of perspectives we required. 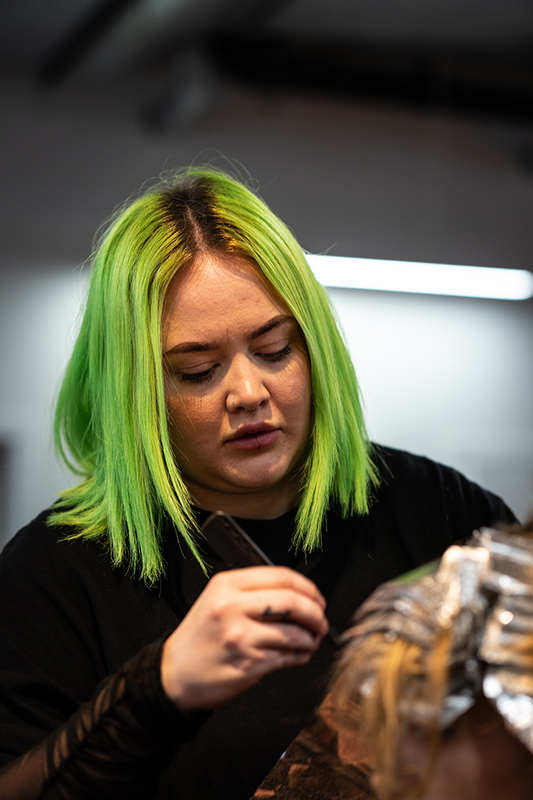 We used the SIGMA 30mm DC DN lens, which is still a fairly tight focal length, to capture Sarah working on her clients’ hair. 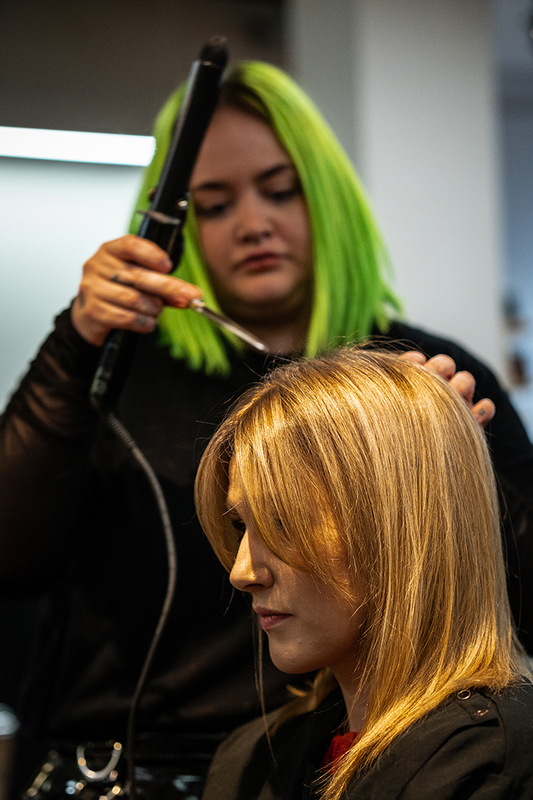 We specifically chose this lens over a wider lens, to avoid capturing distracting elements and members of the public in the background, as the salon was fully booked that day. We also used the SIGMA 56mm DC DN lens, a tighter focal length, to capture the finer details of the hair colouring and styling process without distracting the subjects and making anyone feel uncomfortable (an important part of our job is managing the balance between our desire to get the best shot, whilst ensuring that we preserve the natural environment). 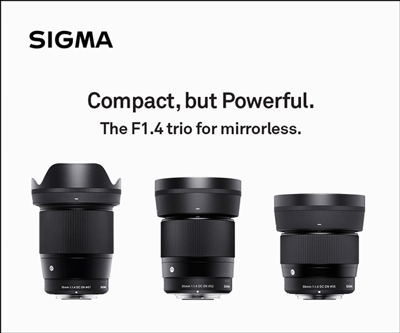 Since discovering the SIGMA DC DN lenses we find ourselves taking the 16mm, 30mm and 56mm lenses everywhere with us. Some of you might be thinking “wait… no zoom lens?” We sometimes take a zoom lens with us yes; however the Clear Image Zoom functionality on the Sony cameras means that we can punch in x2 effectively turning adding 3 new focal lengths to our arsenal.